Steven Tyler revealed in an interview with “GQ” magazine that Aerosmith receives more than a million dollars per show. “Aerosmith is still very much in demand. People hire us for more than a million dollars a night. That’s why I have to stay sober. For my children. My cats. My dogs. My beautiful home in Maui. My girlfriend”. Aerosmith is an American rock band, sometimes referred to as “the Bad Boys from Boston” and “America’s Greatest Rock and Roll Band”. Their style, which is rooted in blues-based hard rock, has come to also incorporate elements of pop rock, heavy metal, and rhythm and blues, and has inspired many subsequent rock artists. They were formed in Boston, Massachusetts in 1970. 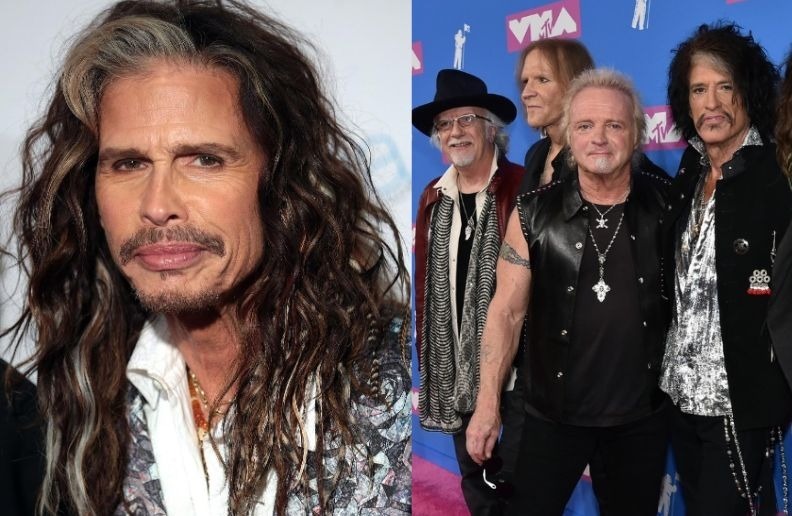 Guitarist Joe Perry and bassist Tom Hamilton, originally in a band together called the Jam Band, met up with vocalist Steven Tyler, drummer Joey Kramer, and guitarist Ray Tabano, and formed Aerosmith. In 1971, Tabano was replaced by Brad Whitford, and the band began developing a following in Boston. They were signed to Columbia Records in 1972, and released a string of gold and platinum albums, beginning with their 1973 eponymous debut album, followed by Get Your Wings in 1974. In 1975, the band broke into the mainstream with the album Toys in the Attic, and their 1976 follow-up Rocks cemented their status as hard rock superstars..